This product will become obsolete on the 31st of March. Please note: this product will become obsolete on the 31st of March. Support will still be available. View the BW GasAlert Extreme or the BW Clip for carbon monoxide detection. 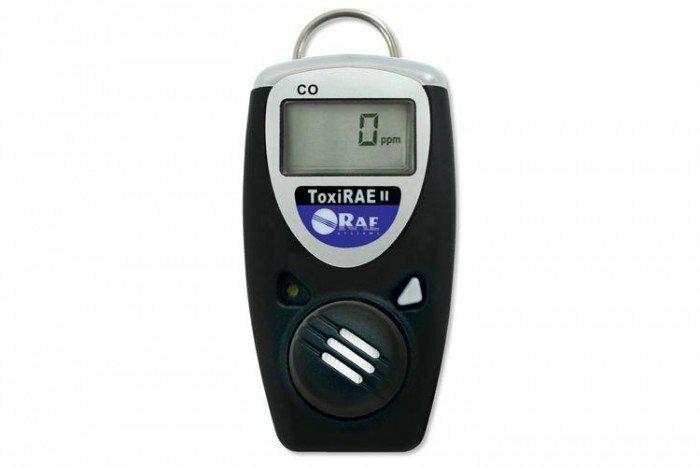 The ToxiRAE II from RAE Systems is a reliable Carbon Monoxide monitor. It’s ideal for applications such as the oil and gas industry, chemical plants, fire service, industrial safety, pulp and paper and waste-water treatment plants, landfill operations, power plants and also steel mills. This particular model for CO has a range of 0-500 ppm. 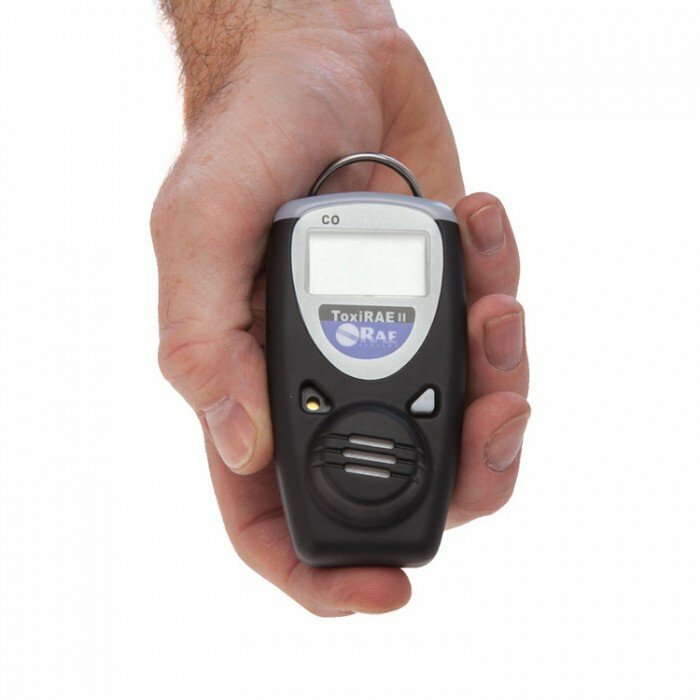 This is a full-featured single gas detector which is compact and lightweight with a range of sensors available for multiple applications. It’s intrinsically safe and features a stainless steel alligator clip which makes it easy to clip the monitor onto your shirt pocket, hardhat, shoulder strap or belt. 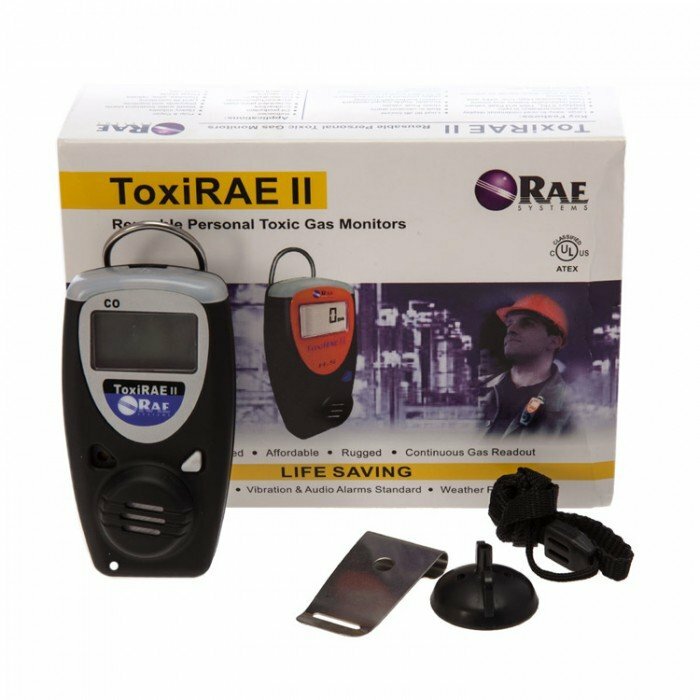 You can be assured that the ToxiRAE II will help carry out Carbon Monoxide detection safely. There’s not doubt that the ToxiRAE II is a must have for anyone requiring single gas detection, particularly if you want a device that is serviceable, features very long battery life, and will be on your person all day, ever day, without you being encumbered by it.